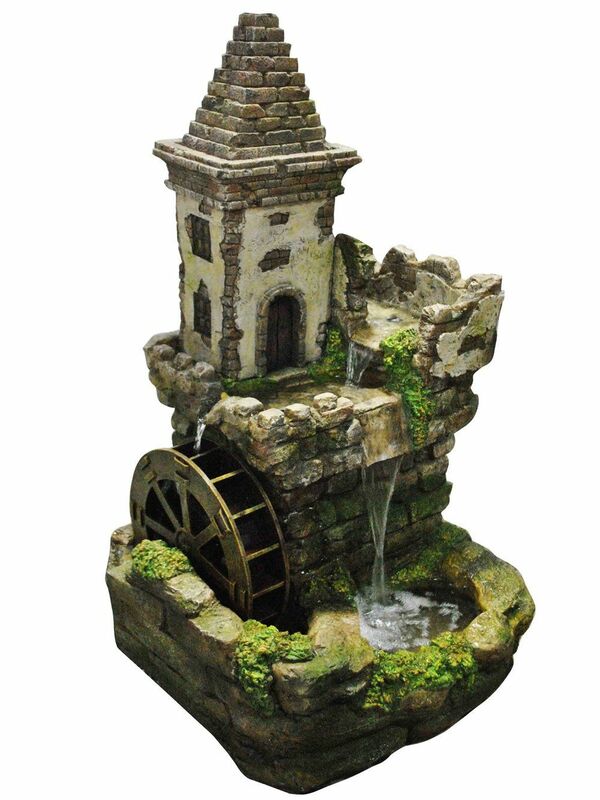 The Paphos Water Wheel by Aqua Creations is a stunning, highly detailed fully self-contained water feature. Suitable for both indoor or outdoor this will be amazing addition to any household. This feature is fully self-contained therefore no digging is required. You just simply connect the pump, add water and enjoy the relaxing sound of the cascading water. 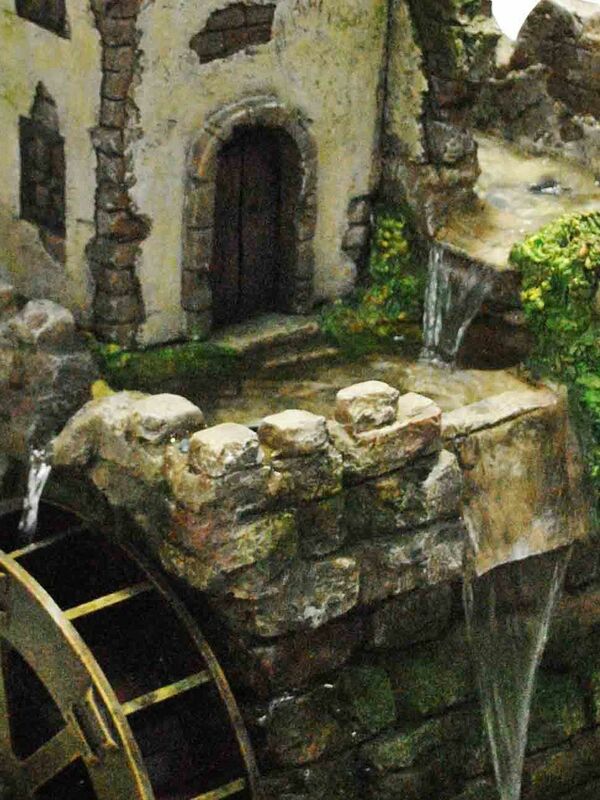 This fountain is supplied with an LED light which will light up the feature at night.